100 sq.m. 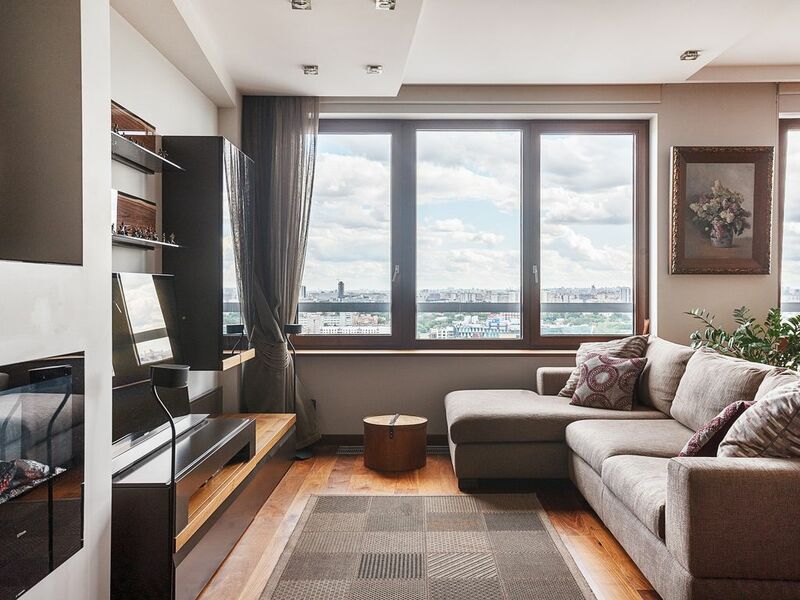 luxury penthouse with amazing view has everything you need to move in and enjoy time during the World Cup 2018 in Moscow. Business class property with beautiful lobby, 24 hours security, parking and car wash. Wonderful neighborhood with parks, ponds, and walking distance to VDNH. The apartment is fully equipped and easily accommodates up to 4 people. We speak English and ready to assist your needs during the stay. Minimum 10 days stay.